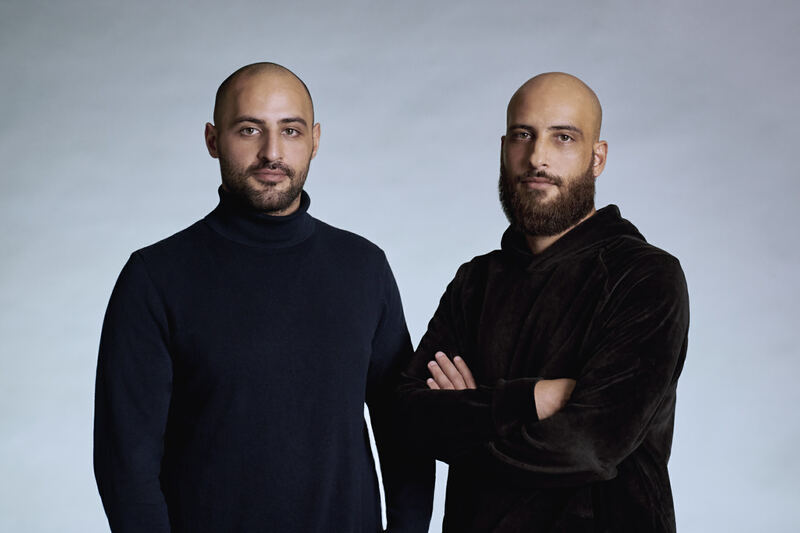 We are Kanaan Brothers - a Berlin based creative duo, composed of Mo & Ali Kanaan. Our goal is to create Film & Photography Products that are exciting and unique. Our areas of expertise range from Concept Development, Production to Postproduction - all from one source. Our goal is to create Film & Photography Products that are exciting and unique. Our areas of expertise reach from Concept Development, Production to Postproduction- all from one source.